The Burnsville Lacrosse Club is a part of the BAC (Burnsville Athletic Club). 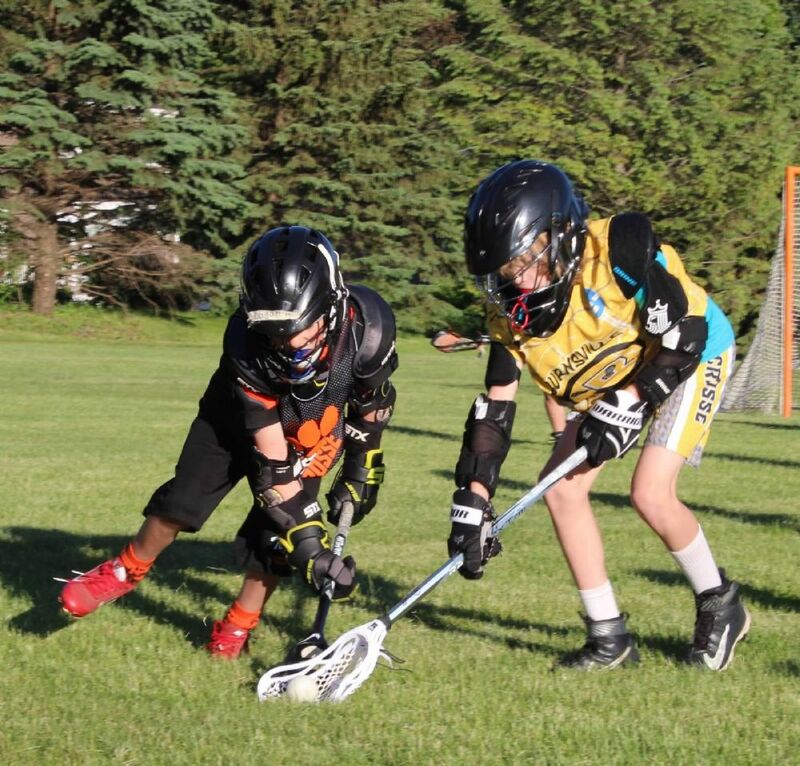 We offer youth in grades 2nd to 8th* the opportunity to participate in a lacrosse league. NEW in 2019 is our Co-Op with Apple Valley! This league is open to all residents and all youth (in 2nd -8th grades*) enrolled in the Burnsville School District #191. 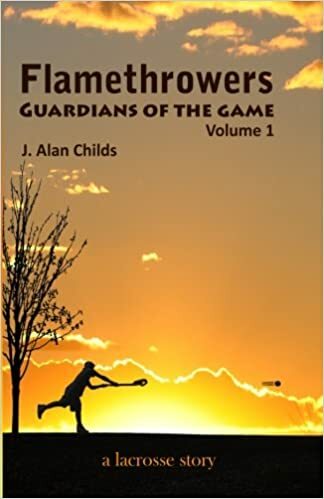 Players from neighboring communities with no lacrosse league are welcome to waiver in. NEW in 2019 is our Co-Op with Apple Valley! We are joining our program with the Valley Athletic Association (VAA) to form combined teams whose mascot is the Firehawks! All players still register through the association where they atttend school-for Burnsvilee-Eagan-Savage-District 191, through the BAC; players in Distrct 196-Apple Valley-Eagan-Rosemount will register through VAA, but all aspects of the program are shared. Fees are the same through each program. Volunteering and fundraising may have some differences among associations. Some of these details are still in progress. At present we offer co-ed teams for both boys and girls. We play using boys rules and equipment. We do not have the numbers to offer a separate girls lacrosse program, but if we did, we would eagerly offer this opportunity. If you are a paernt of a girl interested in lacrosse, please contact us and consider registering for a co-ed team. New players are welcome to join our program at any age; we commonly have new players starting in every team level. Teams are currently offered at 8U, 10U, 12U and 14U. Beyond 8th grade, prep or JV teams may be available through High Schools.Our association also is begining to offer 6U programs in some locations. We will consider this age in the future. ✓ If you don’t pay, you will not be registered and will be on a waitlist. Fees cover: Uniforms, Team balls, goalie gear, first aid kits, game equipment, officials, EMTs, and Tournaments. You must also be registered as a current member of USLacrosse. This membership is our umbrella organization and covers liability. Membership is $50/year. ​14UA will be billed an additional $50. *If there are not enough 8U players for a team, these players will be moved up to 10U, no additional fee. Lacrosse is a weekday-only sport, with the exception of tournaments, so you generally have your summer weekends free! Each team will have 2=3 tournaments scheduled over weekends. Practices and/or games will be Monday thru Thursday. Practice times will be solidified when teams are formed. We play at parks and schools in Burnsville. Each team has a home field. and the age chart for US Lacrosse may be found here. All players will be issued a uniform at the start of the season which includes a jersey and shorts.The jersey is a reversible tank type shirt, Lacrosse shorts are loose elastic waist above the knee shorts. Optional pieces include an athletic tee to wear under the chest pad and lacrosse socks, which are knee or mid shin height with thick knit tops.Cleats are also optional, but recommended. ★ Cleats are recommended, but not mandatory. Our program is designed so that we have at least two adult coaches, who are either parents or local experts who have taught or played lacrosse. We also utilize high school lacrosse players as skills coaches to connect and inspire the younger players. Each team will need to have a parent volunteer as a team manager to communicate information about games and practices and coordinate volunteer score and time keepers and chill managers for each home game. This association is made up of parent volunteers. If you wish to help out in any way, please let us know! The association is managed by a parent volunteer board. 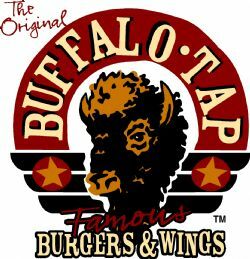 The Board meets monthly, usually the 1st Sunday at 6:30pm at Buffalo Tap in Savage. If you are interested in attending a board meeting to ask questions or to help out, please contact the Communication Manager to confirm the meeting time. With the 2019 Co-op and available board members, we have changed board positions slightly. We welcome new parents to help on the board. Several board members will have players aging out of the program after 2019 and we need parents to start shadowing to learn their roles. Without new parent volunteers, this association will not continue, please consider learning about how you might be able to help! Board positions are as follows. 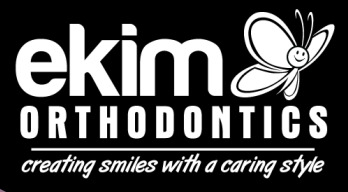 ​Please contact a board member if you have questions about our program. Also, every Board meeting offers an opportunity to address the board and ask questions as the start of the meeting. If you have questions or concern about your team or the program, or about a specific incident which has occurred, we ask that you please wait for 24 hours. Then if you still feel the need to discuss it, contact your coach first. If you are uncomfortable contacting your coach, contact a Commissioner or, if it is a program level question, come to a board meeting. We will work to ensure all concerns are addressed promptly and appropriately. We are all parents who share the same goal of wanting a great experience for our kids! ** The Two Commissioners and the Communications Manager make up the executive team of the Co-op Board. We follow the U.S. Lacrosse Code of conduct for player, parents, and coaches. Click HERE to view. We strive to provide a safe environment for all players. We ask that you notify and discuss with your coach if there are any behavior needs that could impact the overall player/team experience. In some cases, we will require parent support at practices to ensure a supportive and safe environment for all players. Baseline pre-concussion testing is recommended for lacrosse players! Contact a sports medicine clinic to arrange this testing. Costs vary, but may be as low as $5-20 and the testing may take less than 15 minutes. Baseline testing can speed diagnosis of a concussion and can also help in your child’s recovery by pinpointing what areas of the brain which the injury has affected. Concussion safety, concussion news and MN Concussion Law summary.